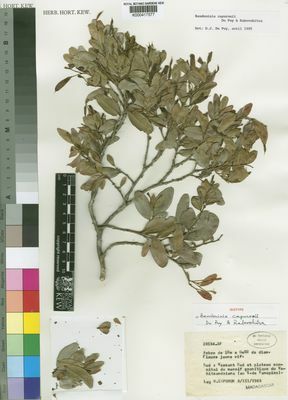 Baudouinia capuronii Du Puy & R.Rabev. This species is accepted, and its native range is SE. Madagascar.